When I started with my ketogenic diet, I used to feel to deprived of the sweets and the healthy protein bars. Oh, are you thinking what about the protein bars? Actually, most of the store bought protein bars are so high carb content that I had to omit it from my food list. With trial and error, I found this keto fat bombs to be extremely delicious and low carb. 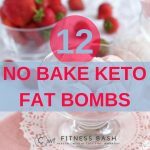 Here go my favorite keto bombs which are no bake, quick and easy. 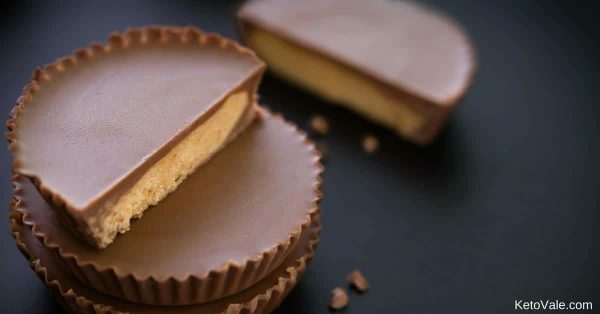 This no-bake keto fat bomb takes only 10 minutes to prepare. It is super quick and easy. You need to refrigerate it for an hour to make this low carb chocolate cookie. This tastes like yummy creamy ice cream. This is a 4 ingredient keto fat bomb. First of all, I love the taste of roasted hazelnuts. And secondly, no one can beat this keto fat bomb when it is fixed with Nutella. It takes just 5 minutes to blend and freeze it until completely set. This keto fat bomb will literally give you a smooth attack. It will take you 15 minutes to prepare and 3-4 hours to completely set. Keep it in the freezer else it will melt down. I just love love these chocolate truffles. With just a handful of ingredients, these truffles turn out to be super delicious. 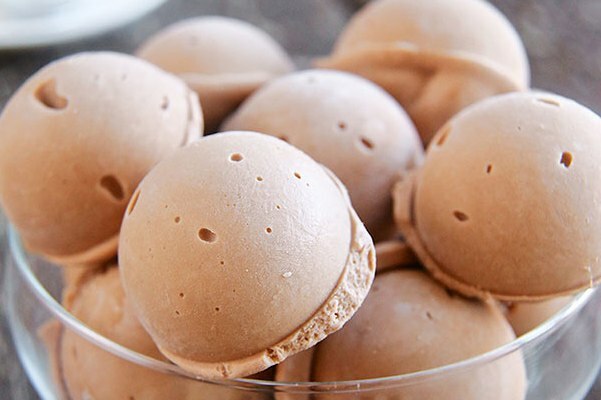 Coffee powder and a bit of rum extract make it even more delicious. 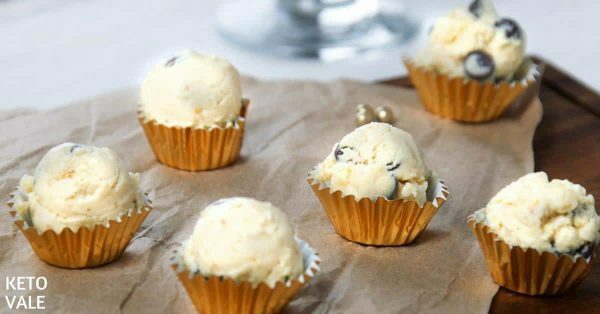 With coconut oil, butter, creme cheese and lemon zest you can make this keto fat bomb in no time. Just mix it in a blender and freeze until set. 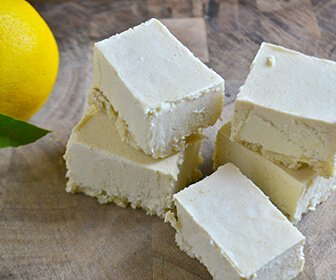 This lemon cheesecake fat bomb has almost zero carbs. 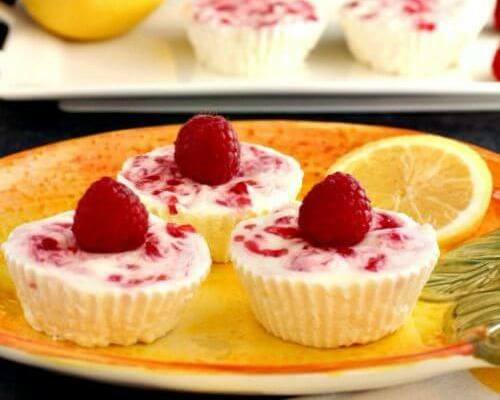 Lemon raspberry cheesecake bites require no baking and are crust free. 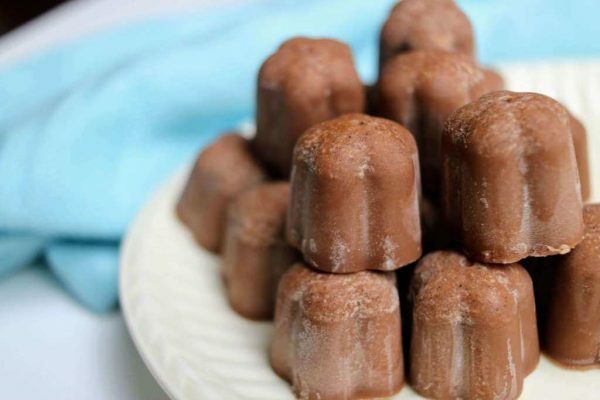 This low carb keto fat bomb recipe requires 3-4 hours of chilling. It is even better if you can freeze it for 10-15 minutes just before serving. You can get this delicious keto fat bomb ready to eat in under 30 minutes. With just 4 ingredients, this recipe will make you 12 butter cups. 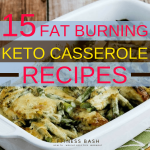 This is not a very low carb keto fat bomb so take care of your macros intake for that day. Once you make it, this will look so delicious. Perfect for kids party when you do not want to serve them carbs. This mixture does not even take hours to set. You can usually have them set under 30 minutes of freezing. Do you like gingerbread cookies? 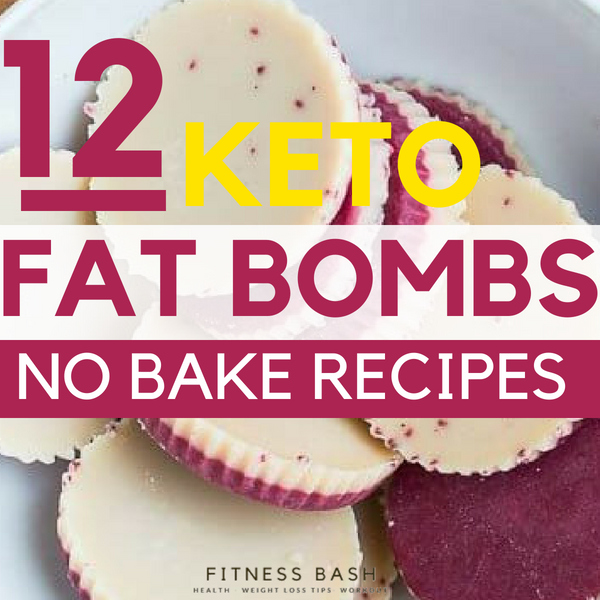 Then you will surely love this no-bake keto fat bomb. These gingerbread balls will get set in an hour of refrigeration. It will truly satisfy your sweet tooth. 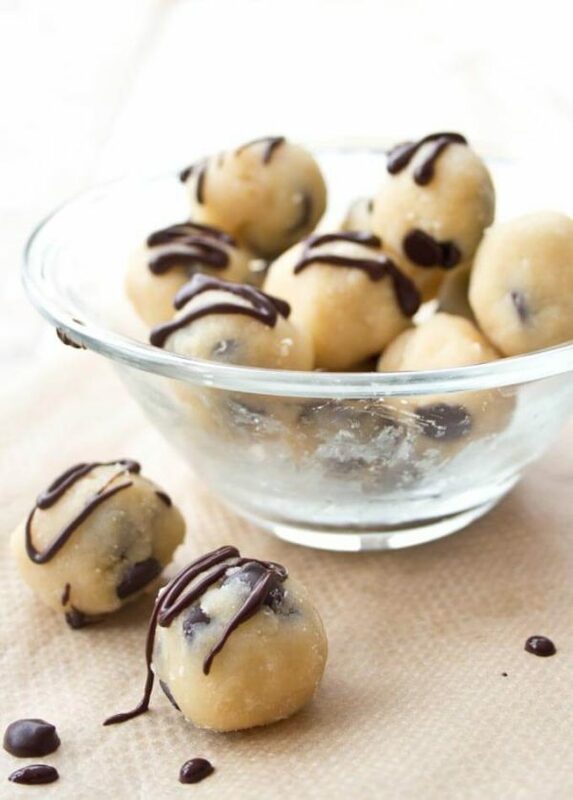 This low carb healthy fat bomb is a true treat to taste buds. 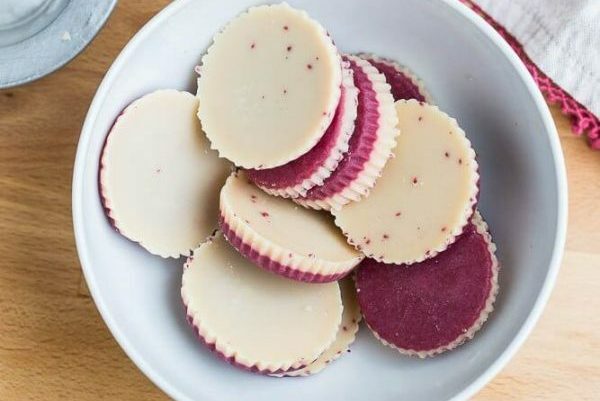 This is the best looking keto fat bombs I have ever found. Simple and super delicious recipe. This keto fat bomb recipe is a good replacement for protein bars. 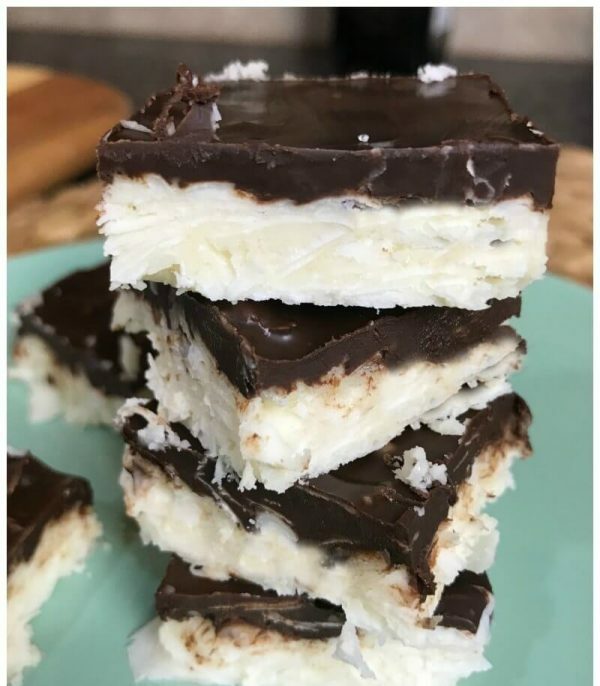 If you miss the store bought protein bars for high carb content then this homemade keto bomb is a perfect answer to it. 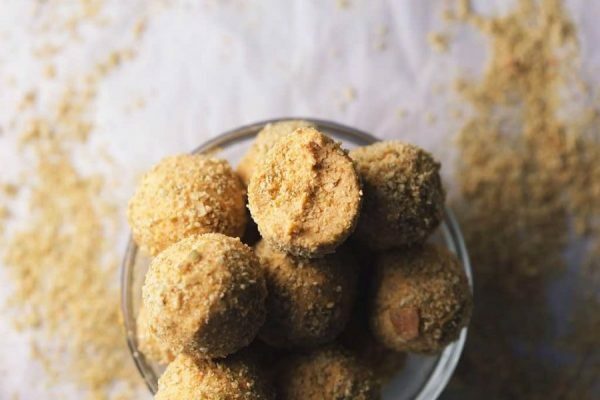 This almond butter coconut bites can also be a perfect keto snack on the go. Check out 15 other happy keto snacks. 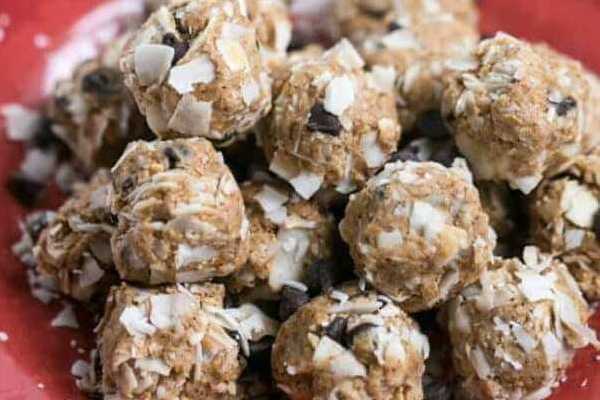 This is a guilt-free, sugar-free, no bake, low carb cookie dough with chocolate chips. YUM! If your ingredients are ready then basically it will take you 2 minutes to make it. 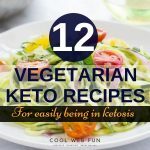 If you are a beginner then understand ketogenic diet completely. What about 9 delicious Keto salad Dressings which will go with any kinda salads or grilled dishes. Hi Maria, the recipes links are already given. In the title of fat bombs. 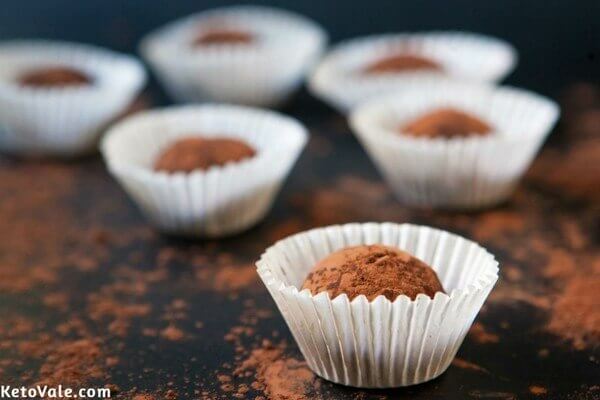 Like Keto Nutella fat bombs, Bulletproof no bake keto fat bombs… They all are links to the specific recipes. Thanks for writing. But currently, am not accepting any guest posts as am working on splitting my niche. In the near future if I start guest posting would surely revert back. These are great deserts. They look so yummy. Guilt-free too. Thanks for sharing! thanks a lot for this article …. Hey Moumita, I wanted to ask you is it alright to eat out while on diet? I have seen on one website that popular restaurants offer low carb meals. Therefore I was wondering is it recommended to eat home or it is fine to eat out time by time. Sometimes I just can’t say no to eating out with my friends. Hi Pati, well personally I would avoid eating out for a first few months like 3-4. Once when my body is used to the low carb diets then eating out for a day wont harm.